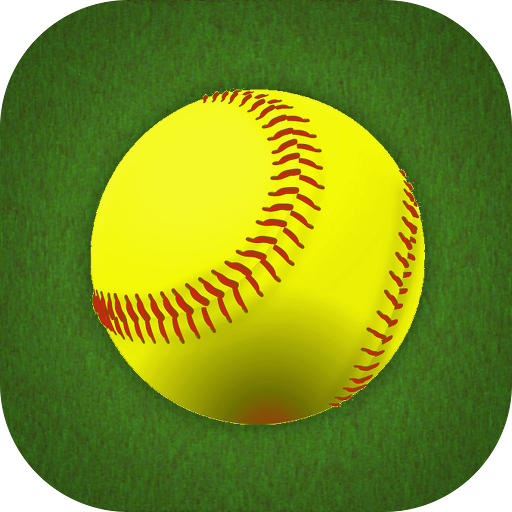 The #1 Personal Softball Stat Tracking App on the App Store Over 15,000 Copies Sold! 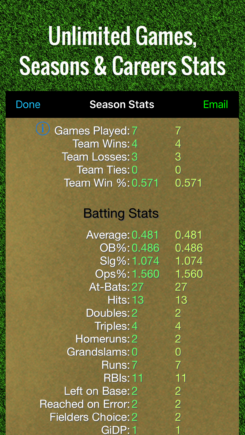 Track your batting, pitching, catching and fielding stats (over 90 stats) by game, season or career. The #1 Personal Softball Stat Tracking App on the App Store! 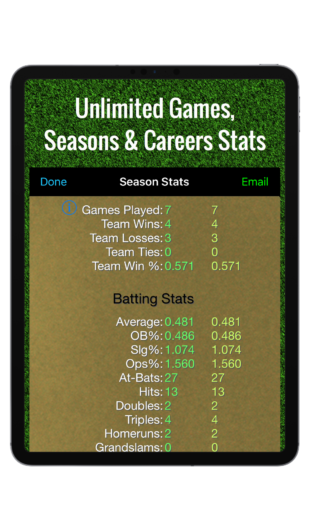 Track your batting, pitching, catching and fielding stats (over 90 stats) by game, season or career. 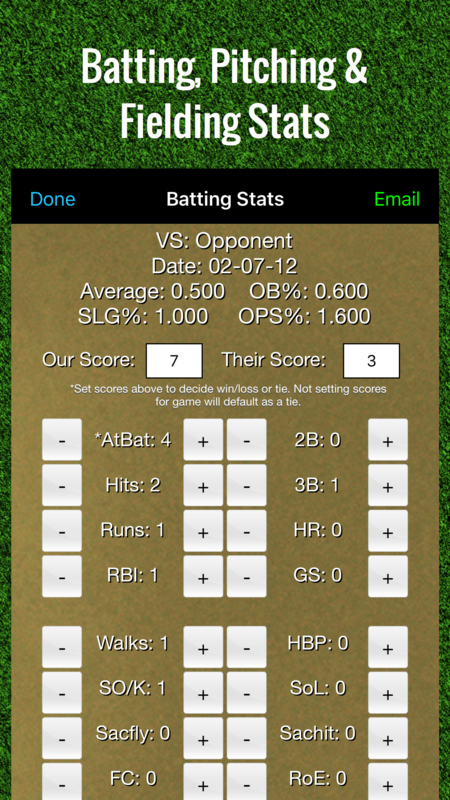 Keep track of stats for Softball, Baseball and Kickball, all on your iPhone, iPod Touch and iPad. 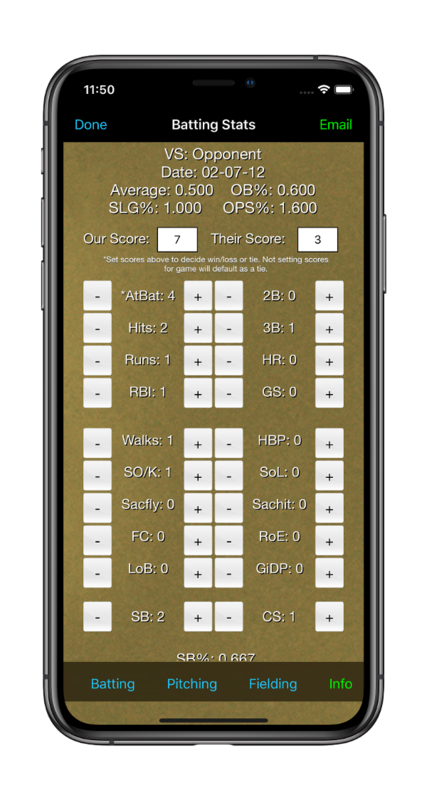 While other stat trackers only let you keep track of games, Baseball Stats Tracker Touch allows you to keep track of games, seasons and even careers! 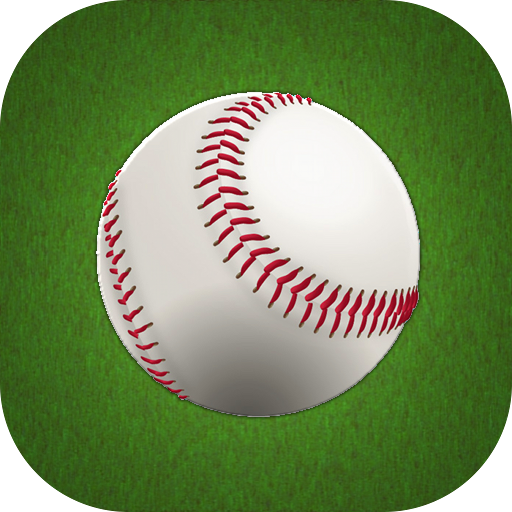 Baseball Stats Tracker Touch is the most comprehensive and complete stat keeper in the entire App Store giving you the ability to track all batting, pitching, fielding and catching stats with ease. Created by a baseball player for the player! 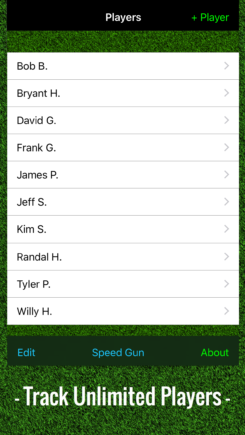 Parents, this app is great for your child's little league games! 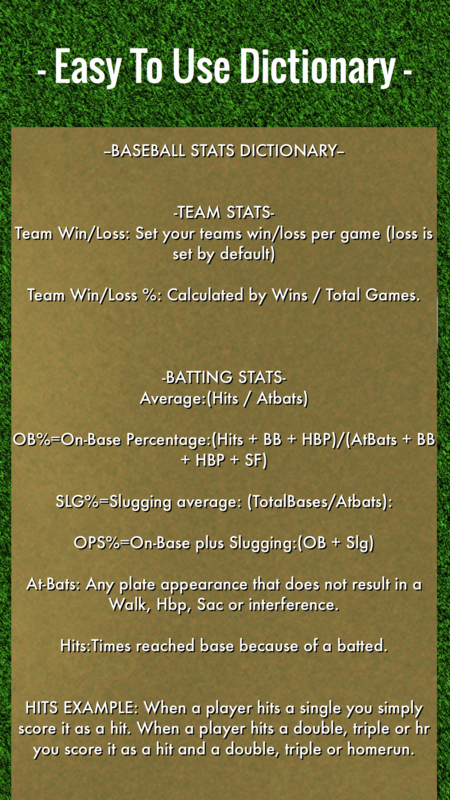 Track their stats, progression, and the entirety of their little league careers, regardless the league or team. 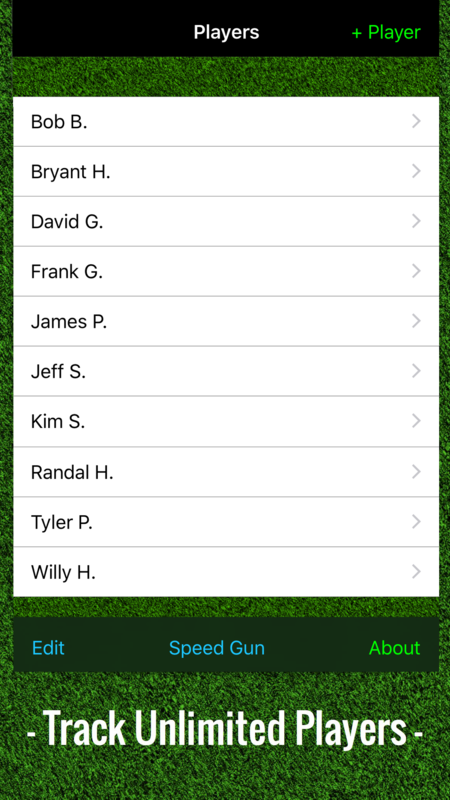 It's perfect for all intramural or recreational baseball leagues. 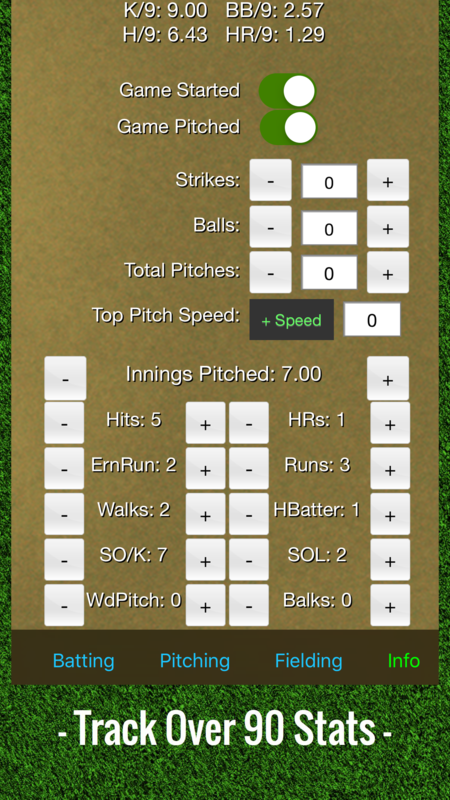 Baseball Stats Tracker Touch is even used in national baseball tournaments across the country. 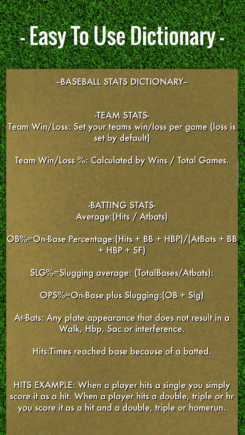 Track Batting, Pitching, Catching and Fielding stats! 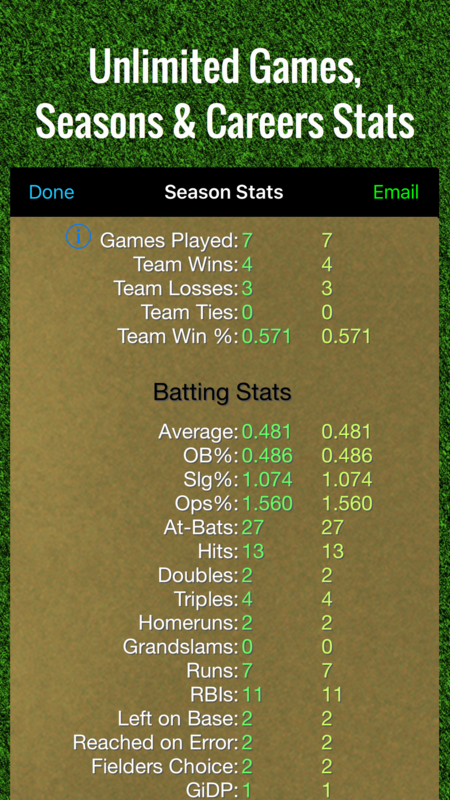 Track Over 40 Batting Stats! Track over 40 pitching stats as well as pitch counters and speed gun! Track 10 fielding and catching stats.